Nowadays it is increasingly important that buildings are constructed, renovated or remodeled in an energy-efficient way. VIP materials (vacuum insulation panels) are becoming increasingly important in the field of insulation materials. For quite some time, they have been used in construction, e.g., in the Alps and Sweden. The insulating effect is achieved by sealing micro-fiber-based silica with a barrier film wrapped around it. Due to their very low thermal conductivity l compared to traditional building materials, they have a high insulating effect despite low wall thickness. However, this property causes a very low heat flow. There, we expect a greater measurement uncertainty when determining the thermal conductivity and thus reducing confidence in the measurement results. 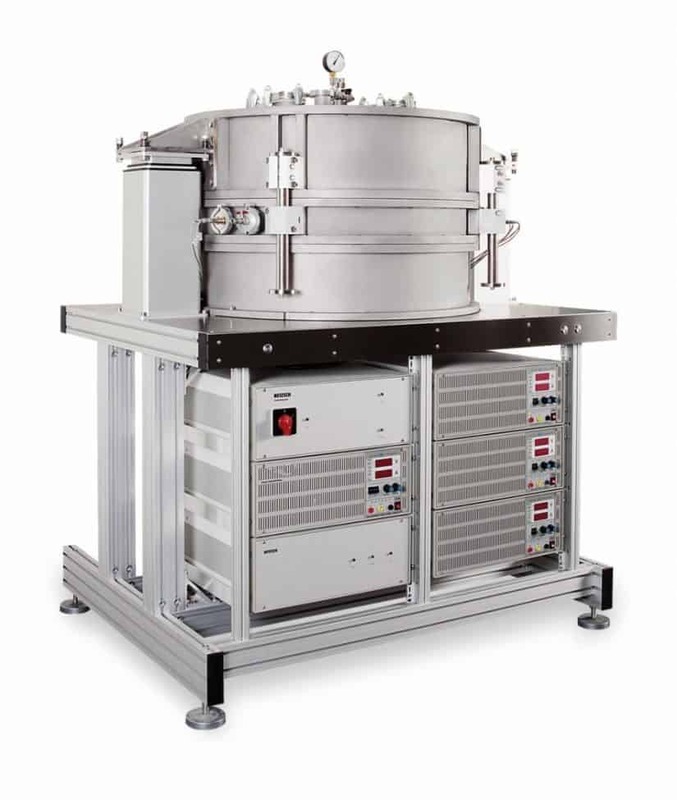 The thermal conductivity of vacuum insulation panels can be determined precisely and accurately using the guarded hot plate apparatus (GHP = Guarded Hot Plate). 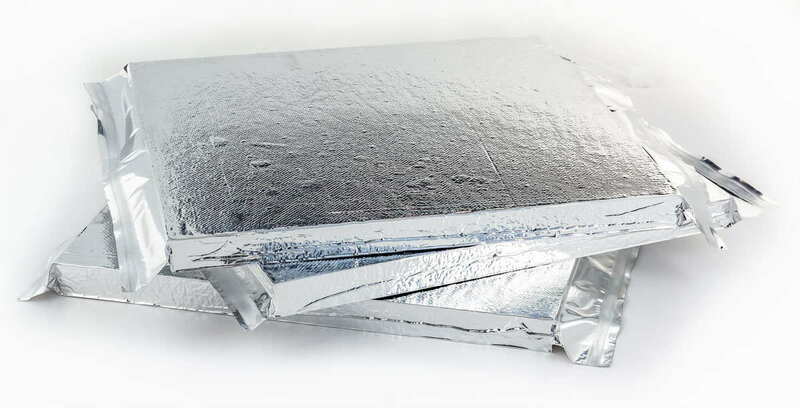 VIPs are evacuated insulation boards with an insulation core (e.g., silica powder) in a gas and water vapor impermeable envelope (e.g., aluminum foil). The symmetrical design of the GHP system requires two identical samples measuring 30 cm x 30 cm. 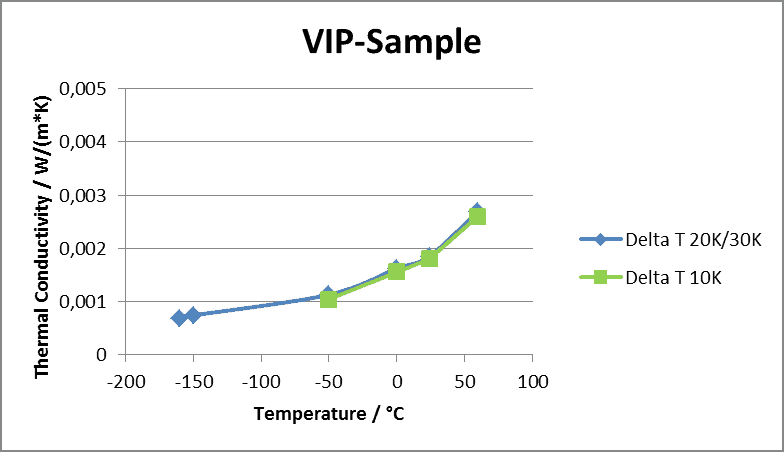 20 K and 10 K between the hot and cold plate and at very low temperatures 30 K.
The measurement plot (Figure 1) shows that the thermal conductivity of the tested VIP specimen increases with increasing temperature. At room temperature, the thermal conductivity amounts to 1.85 mW/(m∙K). In the low-temperature range, even values below 1 mW/(m∙K) are measured. The results at different temperature differences (∆T) are in agreement which proves the performance of the GHP 456 Titan® for measurements on ultra-low-conducting materials. Despite the very low heat flow and the flexibility in adjusting the test parameters, measurements can be carried out and evaluated correctly.